It is easy around Christmas time to get swept up in the hustle and bustle - stressed out about what you have to buy for which family member, when to beat the mall rush - sometimes you need to just stop and reflect. We take for granted our families, the roof over our heads, the warm food at every meal, the clean pair of socks and underwear we have every morning. 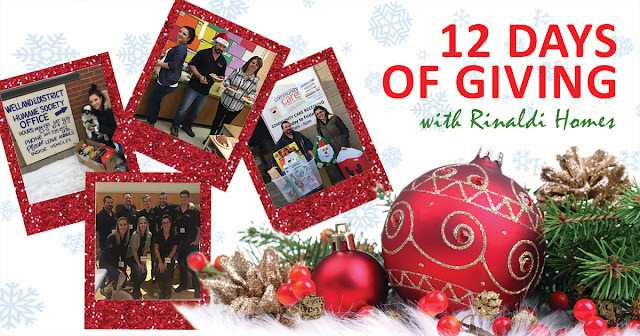 The 12 Days of Giving program allows us to connect with different charities throughout the holiday season and find out what is really going on in our community. It has also allowed us all to gain a much deeper appreciation for all that we have! It is now more important than ever to give back, operating that high over capacity for such an extended period of time can put a lot of stress on organizations like the YWCA. 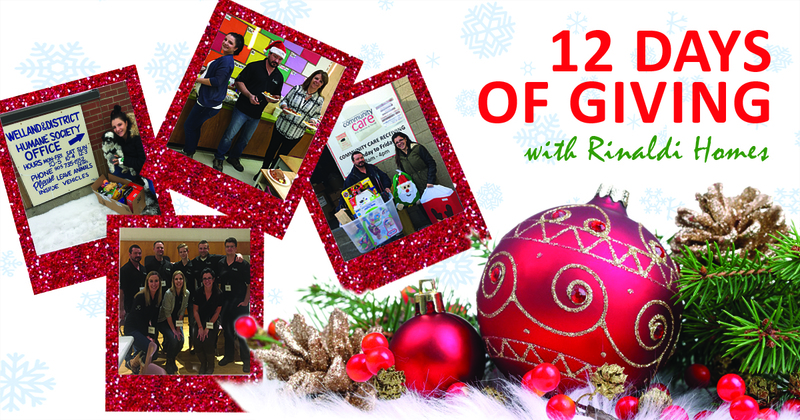 This year we collected gifts and necessities to be given out to the women and families - everyone deserves something special for Christmas! The tree is starting to get full of donations at our office! Thank you YWCA for all that you do in our community, we look forward to our continued partnership! Our first load of gifts for the YWCA! Hand knit gloves and scarves for the children at the YWCA.